The delirium White is about hassle-free vaping that is easier and much more enjoyable than comparable ecigarettes. 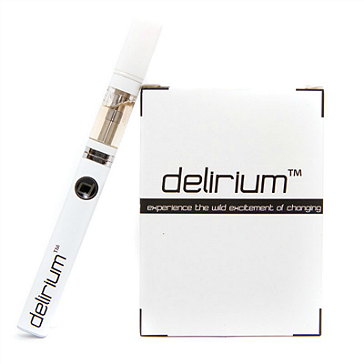 The delirium White is equipped with top coil atomization technology and is made from high quality materials. The 2ml transparent atomizer features changeable atomizer heads and lets you keep an eye on e-liquid levels at all times, ensuring you never run out of juice. When the atomizer head starts dropping in performance, you just change it with a new one. Every time you change the head, you have yourself a brand new electronic cigarette that delivers outstanding vapor performance with every puff - huge amounts of thick and juicy vapor with amazingly accurate flavor transmission levels. 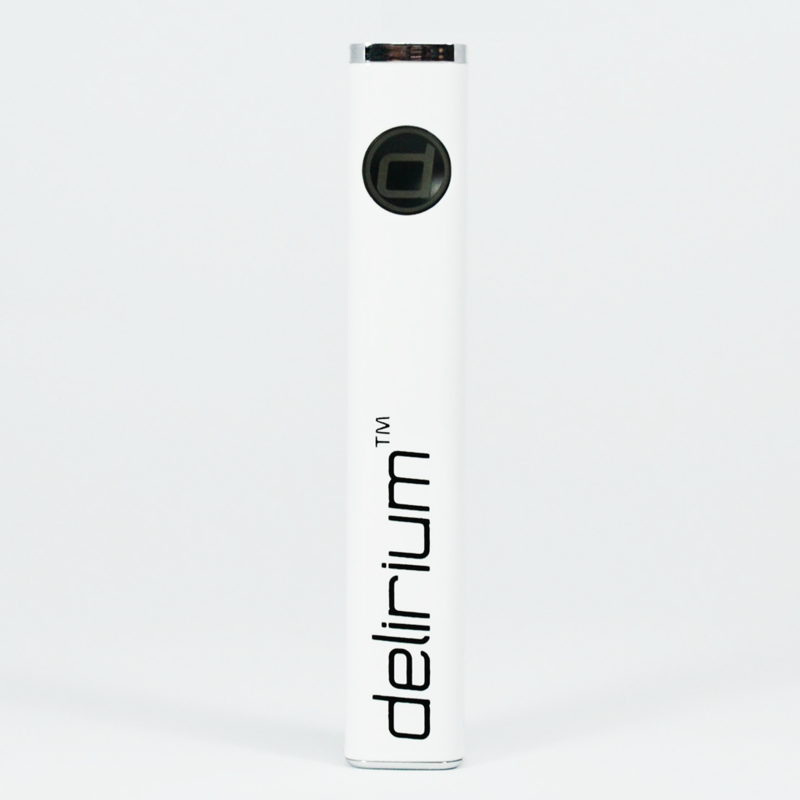 The delirium White is an overall winner with a powerful and long lasting 650mAh passthrough battery. Passthrough technology means you can vape while your e-cigarette is being charged. 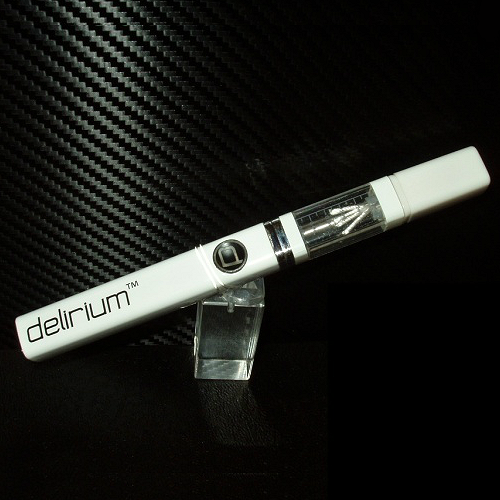 Style, performance, price - the delirium White is one of the best electronic cigarettes in its class.